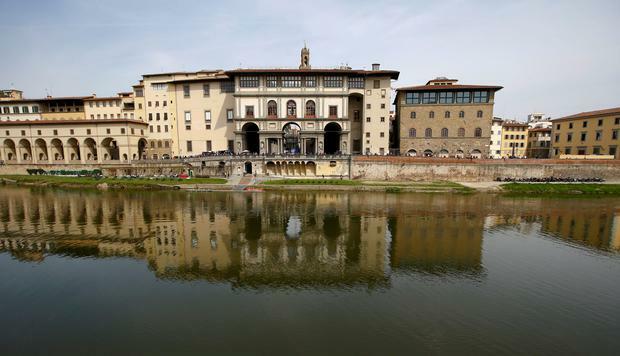 The director of the Uffizi Gallery in Florence has urged Germany to return a Dutch masterpiece stolen by Nazi troops during the Second World War. Eike Schmidt said the still-life Vase of Flowers by Dutch artist Jan van Huysum is in the hands of a German family who have not returned it despite numerous appeals. Mr Schmidt said “the painting is already the inalienable property of the Italian state, and thus cannot be ‘bought'”. The oil on canvas had been hanging as part of the Pitti Palace collection in Florence from 1824 until the outbreak of the Second World War. It was moved for safety during the war, then stolen by retreating German troops.